I have really felt the Lord nudging me to study the Psalms. I have been reading through the Bible, and when I got to the Psalms I couldn't just fast track through them. I skipped ahead to Isaiah and decided to keep reading there and add the Psalms and then Proverbs in additionally. The Psalms are just too good to read several in a sitting. 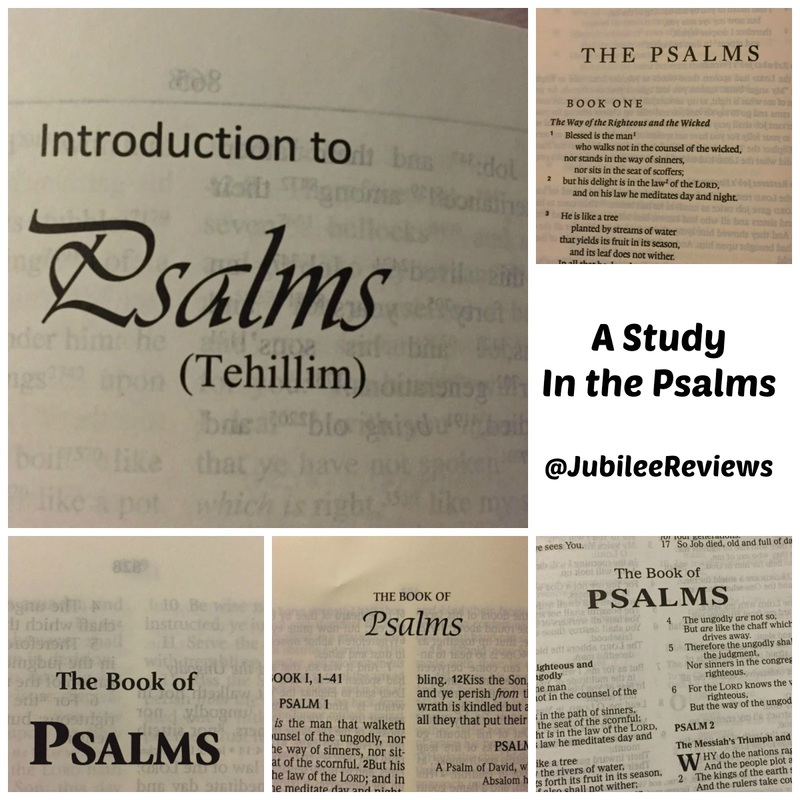 With the start of the new year, felt like a great time to really delve into each Psalm. To focus on each as long as I need, whether a day or a week. I'd like to say I will share each Psalm with you and my thoughts, but I imagine I will miss some. Some posts may just be a photo of the Psalm, maybe some Bible Journaling, or a photo of my handwritten word. No deep commentary, we will leave that to Henry Morris. My Psalms study will begin with my morning devotion time. Above are a few of the resources I am using. I have linked them below if you want to take a closer look. As I study I may see other books that help, but for now this is plenty to get me started. I start with The Passion Translation. This version reads very fluidly. This particular version also has simple illustrations and lines for journaling which I may get to eventually. For now I am reading the Psalm in here through a couple times. Then I move on to the NKJV of the Psalm. Read it through once and I am using that version then to write out the Psalm in the Journible. After I write it out in the Journible I look at the study Bibles and read each of them including the commentary on the Psalm. Praying as I read it that God reveals what He wants me to get from the Psalm. Reading the Psalm at least 6 times, in a variety of translations, really helps me to think on it throughout the day. I have also had an interest in Hymns lately, having ordered a couple old hymnals on ebay so that I have actual Hymns on hand. I think it is fitting as Psalms are musical, and were sung. Many of the Hymns written were taken from the Psalm and as I have time I will look up specific Hymns that may have been written for each Psalm. I invite you to join me on the Study in the Psalms and share what you may be learning from each one as well.